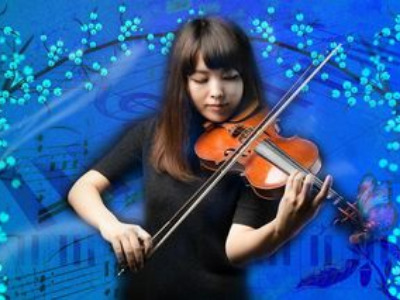 In this exciting introduction to the Suzuki Method, students will enjoy a full day of music making including group violin classes, keyboard, movement, and singing. Each activity will celebrate creativity, develop the unique stregths of each student, and lay a foundation for future instrumental skills, all in a positive and fun atmosphere. The daily schedule will also include time for drama and storytelling, outdoor play, and musical games. No instrumental experience is necessary, and NSM will provide instruments. Requirements: Students must bring a packed lunch. Snacks are provided. More information: Extended Day options are available.